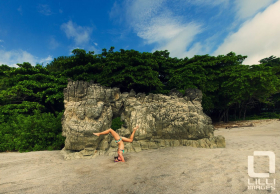 Creating a helpful guide to the best places to practice yoga in Costa Rica is difficult because so much of the experience depends on the teacher and they are often transient. 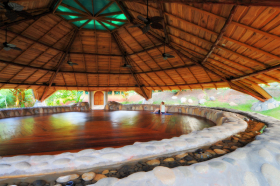 Groups travel with instructors and studios host guest yogis from around the world or invite locals to use their facility. Even the regular staff at the larger institutes tend to be by nature free spirits and it’s likely that a few of the ones who are around this season will be in Nepal or some other far flung location next year. What remains constant are the spaces, and what inspiring spaces they are. The best yoga platforms take advantage of the climate and surroundings creating stunning canvases en plein air as backdrops. 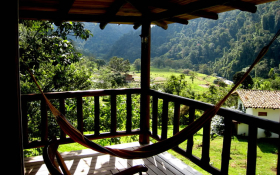 Some of my favorites are perched on cliffs overlooking the ocean crashing against the rocks below or open onto the rainforest with cicadas and tropical birds providing the soundtrack. Since they are open spaces unpleasant environmental factors could come into play. Fortunately, the owners and designers are nearly always practitioners and have considered the wind and rain, reduced the need for mosquito repellent with helpful plants and drainage and avoided traffic noise and dust through thoughtful architecture and placement. Of course yoga doesn’t have to happen in a studio and you’ll often see sequences playing out on a nice warm flat rock in front of a tropical waterfall, on the beach at sunset, or the most amazing spontaneous poses on the deck of a stand up paddle board (SUP) gliding across a calm bay in the Pacific. Since it’s nearly impossible to take selfies while posing and darn rude to start snapping photos of others in their routines most of the photos are via the respective websites. The photo guide below is in random order (see Guide to Yoga Page Two for ordered list). 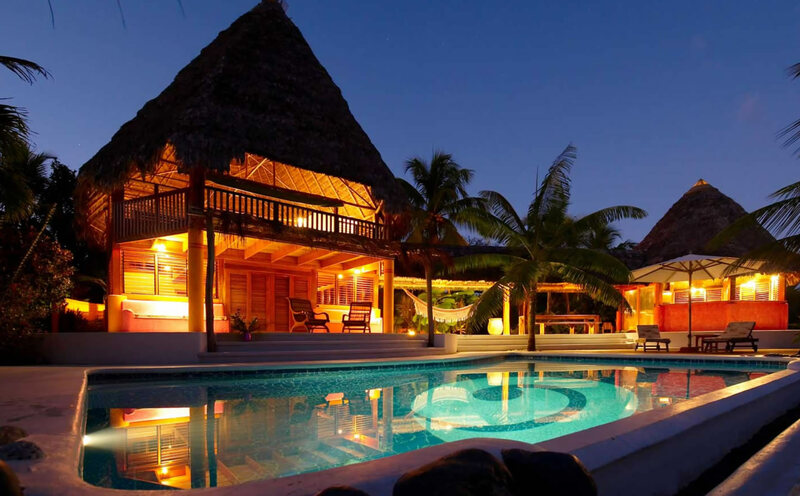 Boca Sombrero Surf and Yoga Retreat has to be one of the most tranquil places on earth. 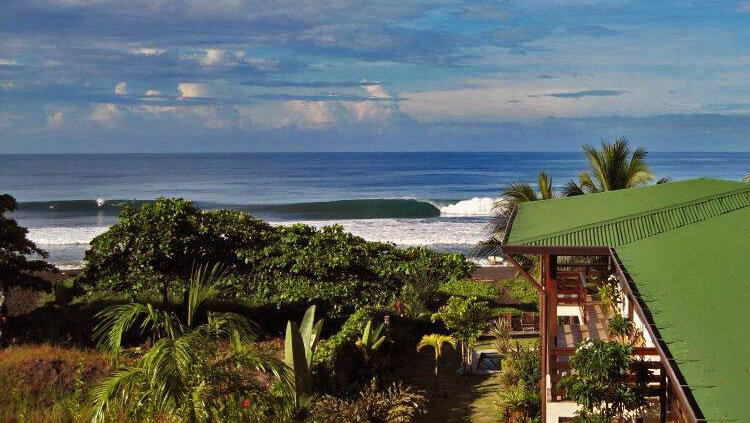 Private open air platform bungalows with only the sound of the Macaws in the almendro trees to break the lush lull of the surf on the sand and the aroma of the best fresh baked bread in Costa Rica drifting down from the kitchen. Tortuga del Mar isn't a big yoga institute. 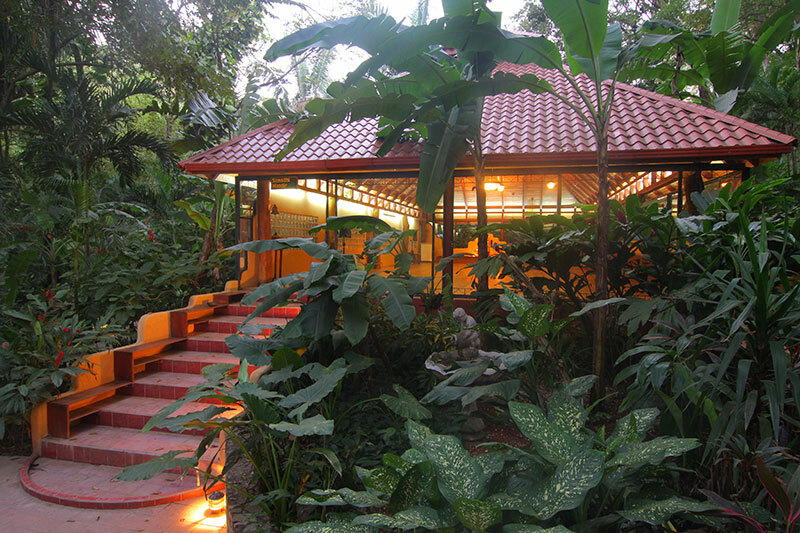 It's just a simple, stylish beachfront boutique hotel with a beautiful little yoga platform in the yard behind the palms along Playa Hermosa, Jaco. 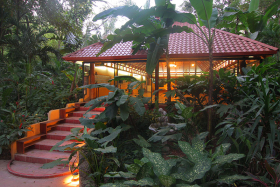 Most likely you, the yogi and the owners will be the only ones in this private enclave. 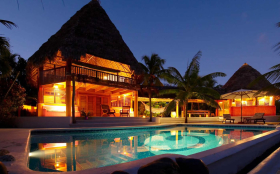 Selva Armonia is on a hillside overlooking Playa Ballena and the famous whales tail point. Catering mainly to retreats where teachers and yogis host their students. Perhaps the best yoga studio of all is Costa Rica itself. The tropical climate allows you to stretch out anywhere in comfort and inspiring settings are all around. Pick a patch of sand and pose away. 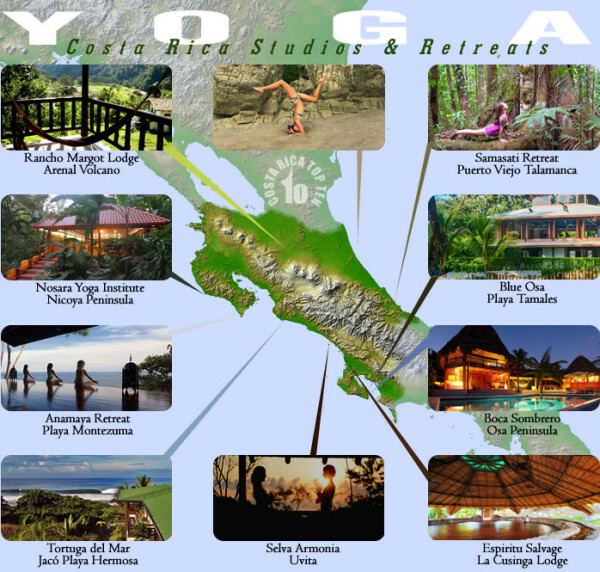 I learned yoga in Costa Rica and have not been able to find a class in the US that incorporates the spirituality and peace you get out of yoga in Costa Rica whether it be on a beach at sunrise or as Arenal Volcano as a backdrop. 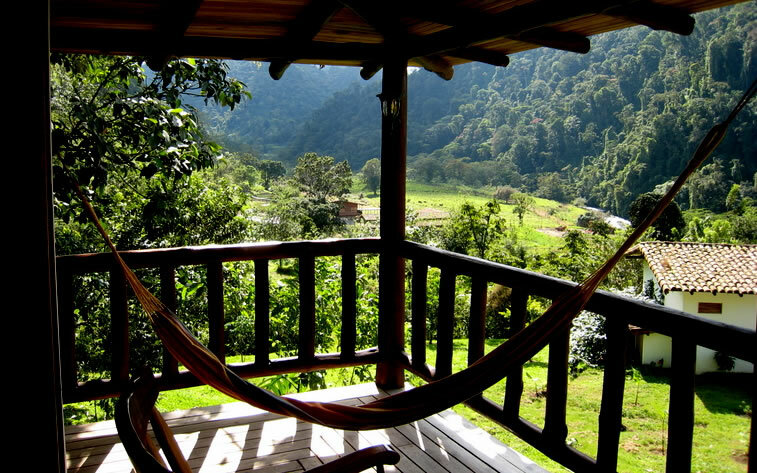 Yoga in Costa Rica is an experience that transformed my body and soul.